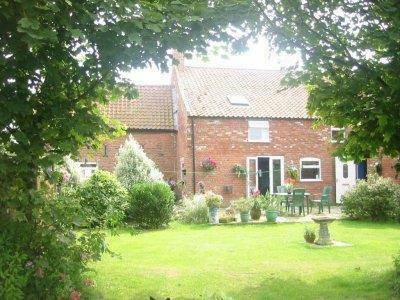 Havenhouse Farm is a small, touring caravan, campsite & B&B in peaceful, rural East Lincolnshire. 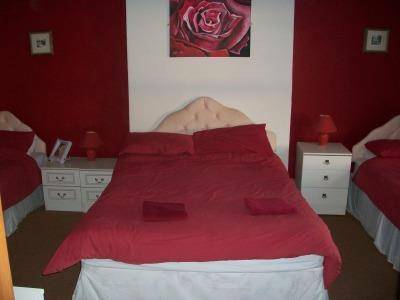 Situated 4 miles from Skegness & 5 miles from Ingoldmells, Havenhouse Farm is the perfect spot for those that want to visit tourist attractions, but would rather retreat back to a quiet, idyllic setting when it suits them. We have a small (but very well stocked) bar lounge area, home of our famous homemade vodka shots in a tasty variety of over 40 flavours! At reception you will also find drinks, crisps, chocolate and ice creams to tide you over 'til dinner time! We are lucky enough to have the River Steeping running alongside the site, which is not only beautiful in itself, but offers free river fishing for those that like a challenge. 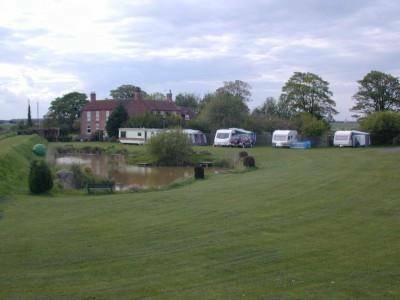 For the more laidback fisherman, there is a small but very well stocked fishing lake on site, which is overlooked from all caravan pitches.